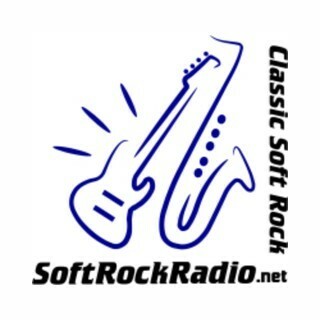 Soft Rock Radio US , online radio luisteren. Live! The Lighter Side of Classic Rock and More!